Farotech began in 2001 as a web development company. Since that time, we have been expanding our offered services and are currently specializing in several different areas of online marketing. 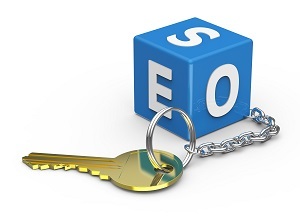 One of our main focuses is on conducting successful SEO campaigns for our clients. Farotech, unlike other web development companies, commits to each client that their web project will produce the result of a search optimized site. We believe this is a vital first step in the process. Because we have a background in web design and development, we know exactly what it takes to either get your current site up to proper SEO standards or to build you a site from scratch that will be totally SEO compatible. Depending on the results we receive from our analyses we continue the process by conducting a series of fixes for your current website problems. We will clearly explain what these problems are and give you a time estimate of how long we think they will take to resolve. Once Farotech has corrected all of the potential problems on your site that could lead to poor SEO results, we move on to implement a host of other factors that will round out your SEO campaign. 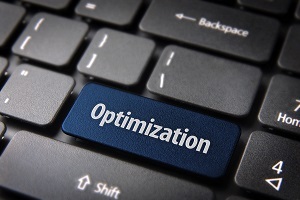 Once the search optimized site is in place and functioning as it should, things like blogs, SEO content pages, and social media publishing can become the focus. Our process builds on itself and the first step of optimizing your site for search is really what allows the SEO campaign that follows to reach its fullest potential and bring you the most clients possible. We use these proven methods because we ultimately want to increase our clients’ customer bases and are serious about doing that quickly, effectively and by using best practices. To learn more about our services, please contact us. We are happy to answer any questions you may have and point you to the next steps of receiving our outstanding services.